My sister Jeanne sent me the cutest card for my birthday this year. Of course it is a pop-up card (her specialty) but, it is also personalized too. 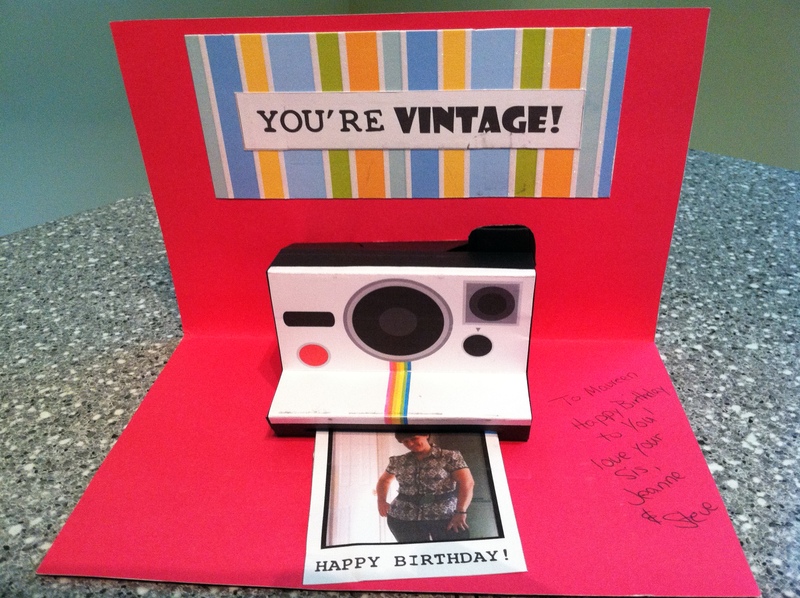 Thanks you Jeanne for my card and to all of my friends who called, txt’d and Facebooked me a happy birthday last week. 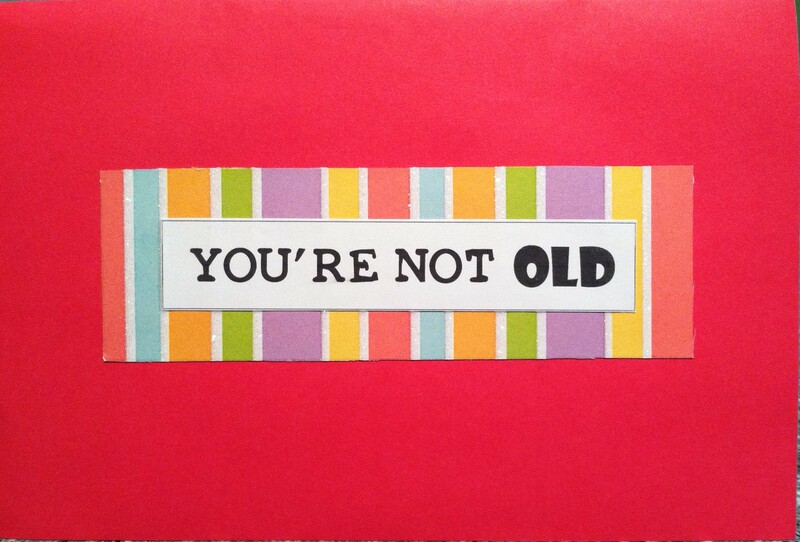 Posted in Any Occasion, Birthday Cards, pop-up and tagged funny cards, pop-up, Pop-up cards. Bookmark the permalink. That card is awesome! We so love the cards you send us, it’s nice to see that someone (more talented than us) is sending you amazing cards as well.